It can be tough to maintain car insurance coverage when the costs are too high or when financial troubles occur. Drivers who find themselves in this situation have a few options: keep paying the high costs and cut back elsewhere or drop the insurance policy? It may be tempting to drop an expensive insurance plan but driving without insurance can have consequences. An uninsured driver who gets into an accident may have to pay huge out-of-pocket costs. Also, an uninsured driver who gets pulled over by the police may have their license suspended. The solution to this problem is to make a call to American Insure-All® for affordable car insurance quotes in Mountlake Terrace. Not only do we provide fast and free quotes to help drivers find affordable car insurance policies, we also pride ourselves on our excellent customer service. Every driver who calls us can expect to have their call answered by a friendly and knowledgeable insurance agent. Our agents don’t use complicated insurance lingo and they won’t try to upsell callers to policies that they can’t afford. Our agents will give callers the straight information that they need to make an informed decision about getting a new auto insurance policy. 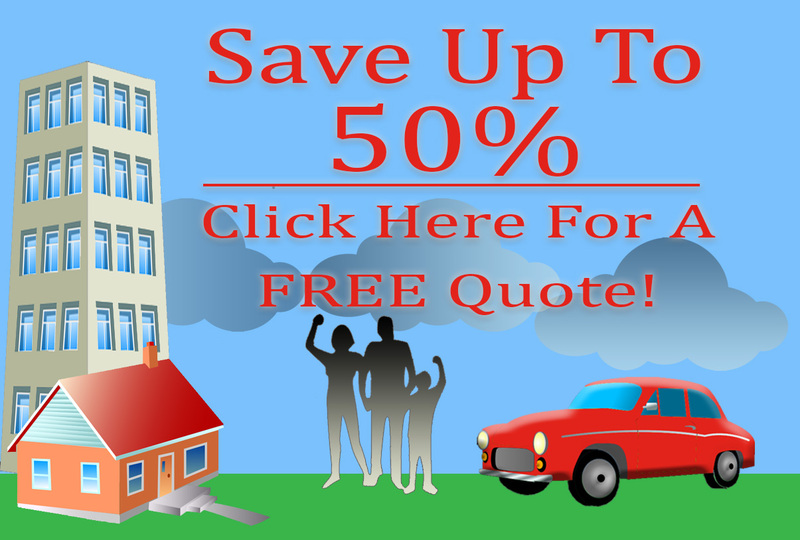 We don’t just provide fast and free quotes on auto insurance. We give our customers access to over 52 different insurance companies so that we can help callers find a great, affordable insurance policy on just about anything that they own. Got a boat? We can cover it! Need life or home insurance? We can help find a great insurance policy for those too. Finding an affordable, comprehensive auto insurance policy in Western Washington doesn’t have to be complicated or stressful. We’ve been helping drivers do just that since 1989 and we won’t be stopping anytime soon. We’re an independent, family-owned insurance broker that delivers high-quality insurance plans without all the stress and the hassle. Drivers who are tired of expensive auto insurance and lackluster customer service can avoid the consequences associated with uninsured driving by making a quick call to American Insure-All® at (888)411-AUTO. We can’t wait to help drivers find affordable car insurance quotes in Mountlake Terrace.